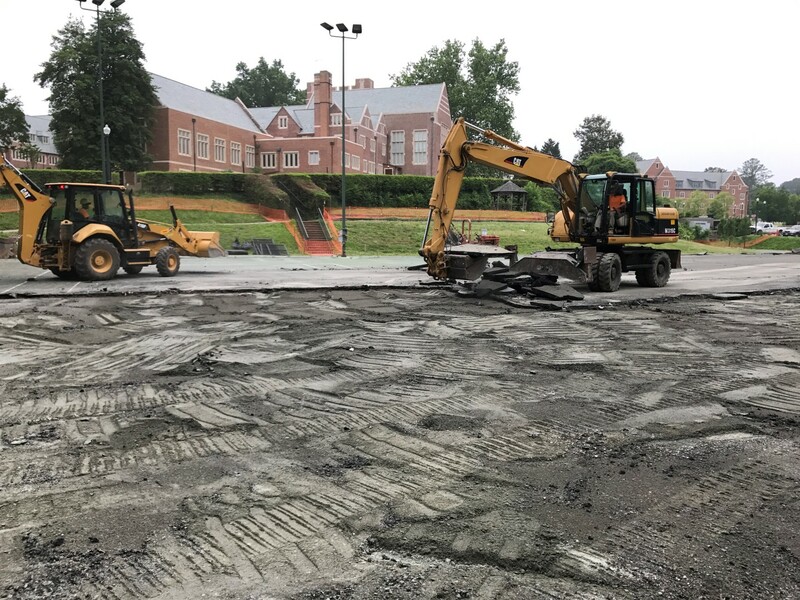 The Westhampton Tennis Courts project for the University of Richmond made for another satisfied Shoosmith customer. The project was under a tight deadline to be complete when the students returned in the fall of 2017. 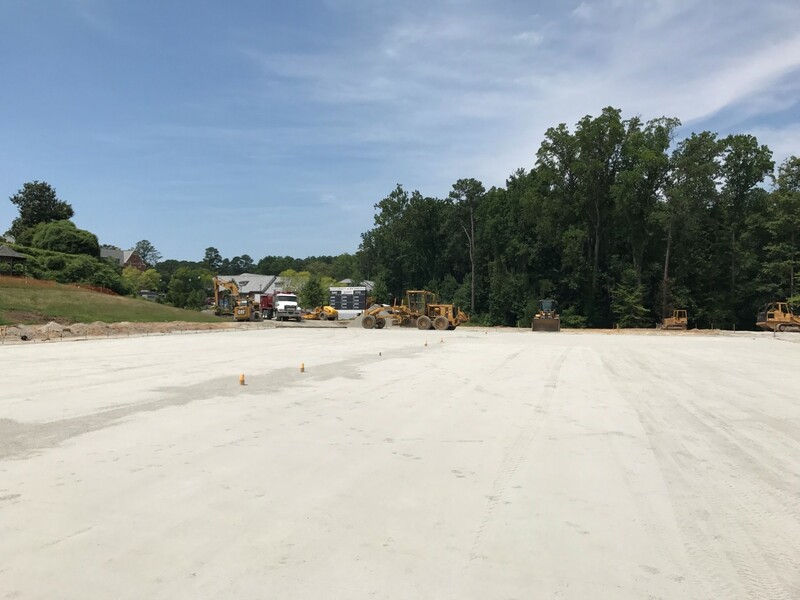 Shoosmith grading crews worked to prepare the area for the court to be paved including all erosion/sediment control, site clearing, storm water ditches, mass and fine grading, and installation of the court pad. Shoosmith partnered with a company that specializes in tennis courts to complete the project. A great deal of coordination was required to deliver this project on time. 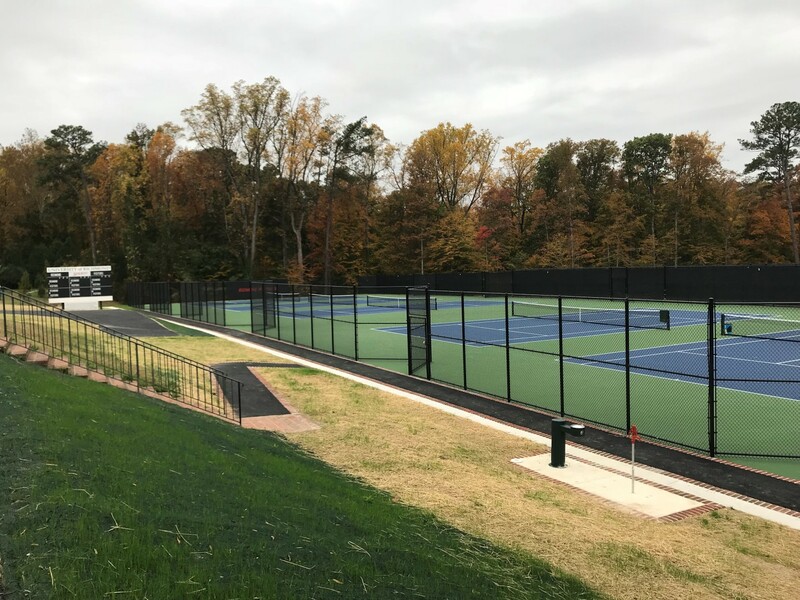 The project was complete on time with tennis being played on courts in the fall of 2017.